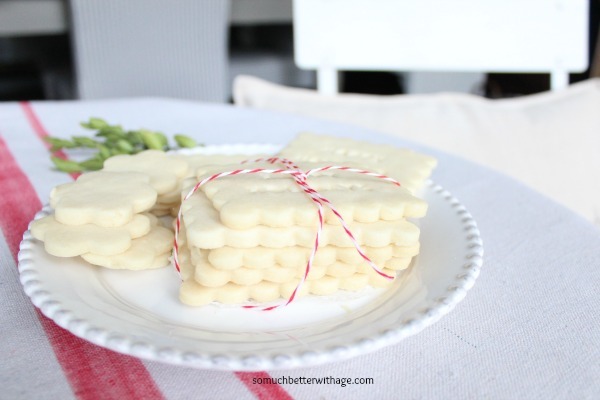 Christmas time always makes me think shortbread and today I am sharing with you the easiest shortbread cookie recipe ever! 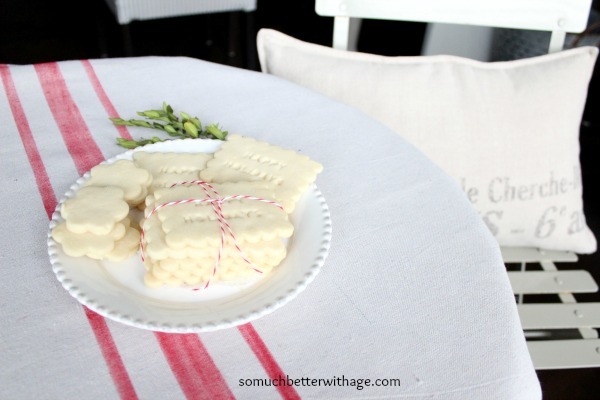 Today I’m sharing with you my recipe for the EASIEST shortbread recipe ever! Shortbread only has three ingredients but can be difficult to make. With three ingredients, you think that it would be easy. Well this recipe is easy and delicious. 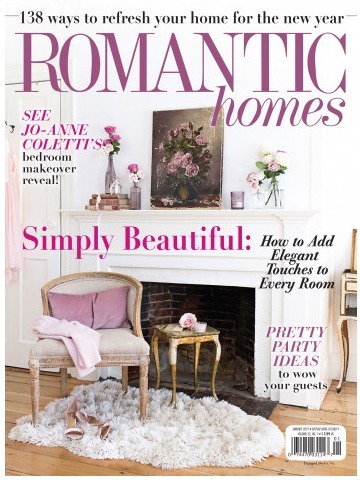 Please note, affiliate links are added. Please read my disclosure policy. Did you notice the cute saying on the cookie? I love these cute message in a cookie cookie cutters, don’t you? I bought them at Williams-Sonoma years ago. They don’t sell them anymore but I found the same ones here and they are inexpensive! 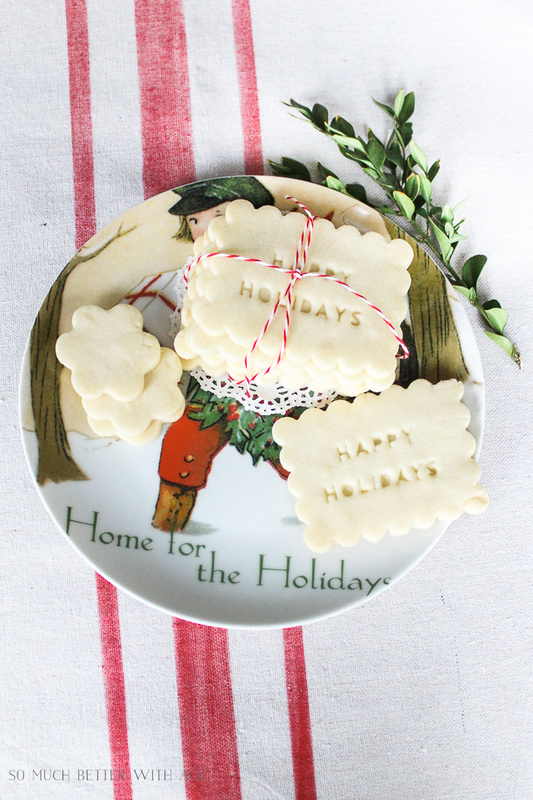 This is the EASIEST Shortbread Cookie recipe you'll ever try! Place butter in a large bowl or mixer. Gradually beat in sugar until smooth and creamy, mix well. Stir in 2 cups of flour just until incorporated, don't overmix! Roll out dough on floured surface to 1/4 inch thickness, one part at a time. Cut shapes with cookie cutter. Bake until cookies turn light golden colour, about 10-12 minutes. Slide onto racks to cool. Store in covered container or fridge for one month! They can be frozen but texture will soften. Yum! I may just have to try these! Yum and three ingredients! How easy! I just bought these same cookie cutter/stamps this holiday. 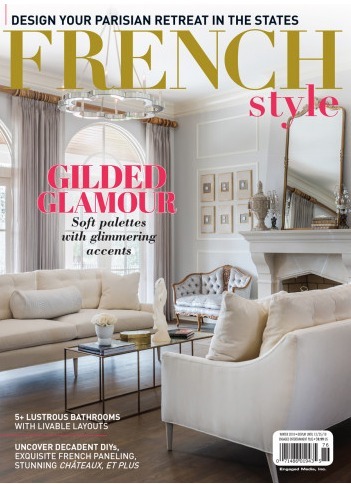 I bought them at Sur La Table. I agree, they are great!! Thanks for the recipe, I’m going to try it with my cookie stamps. Hmmm..I wonder. Probably, Jeanette! Try it! I love your stamp kit! I know you have fun using this for various holidays. Your recipe sounds really good and I like that it has few ingredients. That message cookie cutter is so cool Jamie!! Thanks for sharing it!! I am OBSESSED with shortbread. It’s seriously my go to move every time we visit Panera. But now, I can make it myself?! With only three ingredients?! What?! They’re so artfully presented, too, with that baker’s twine and Happy Holidays message. Brava, my dear! Well now you can make them yourself, my dear! Super easy! It’s the coolest thing, Jenn! These are so adorable!!!! 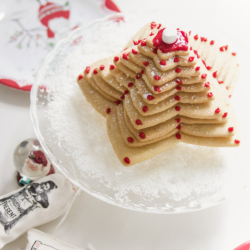 I love shortbread and this takes a very simple and delicious cookie over-the-top!!!! 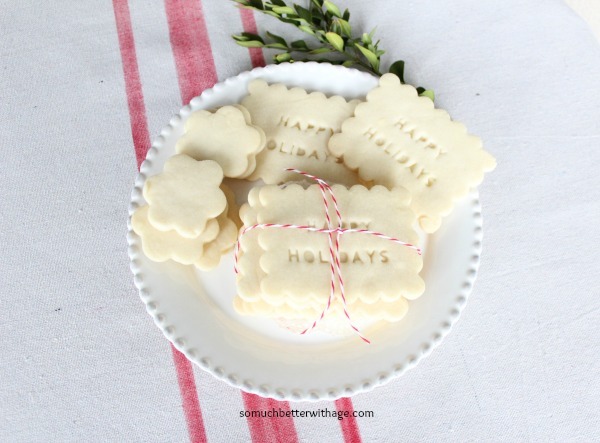 Love shortbread cookies – I’m going to look for these cookie cutters – these are marvelous! 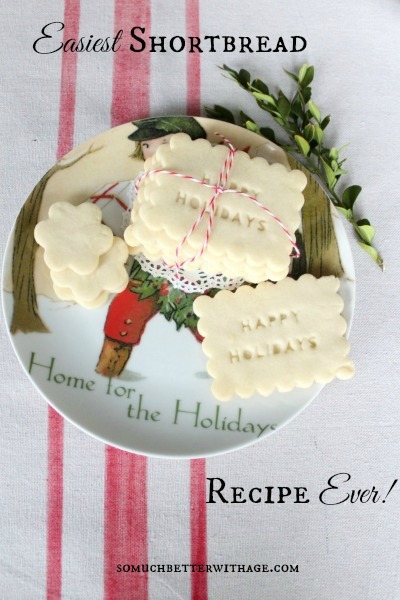 I love shortbread cookies too and these are so easy! 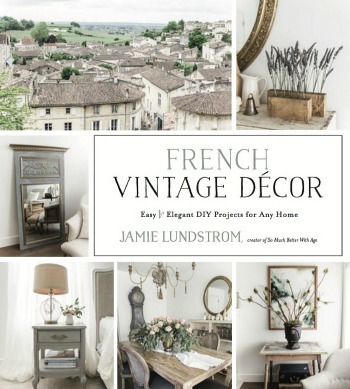 Just hopped over from Pinterest…thanks for sharing…I’m a new email follower! 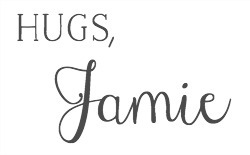 These are so cute, Jamie. The cookie cutter message makes them! Awesome cookies !!!!! 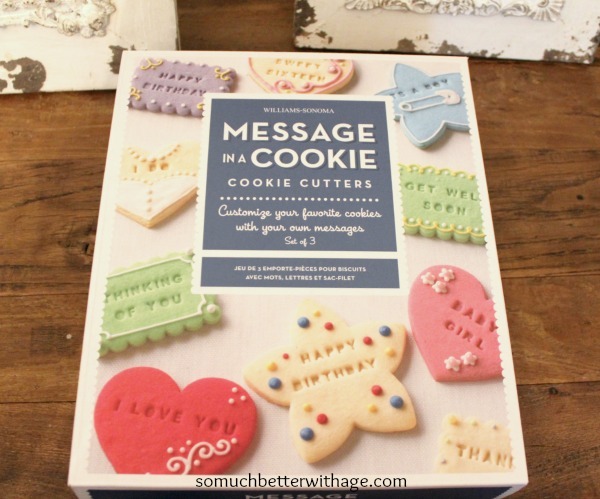 These cookies are just an awesome way to send messages to dear ones. I am making these! Thx! these are the prettiest cookies ever jamie! Thanks for linking up and featuring you tomorrow on the blog! 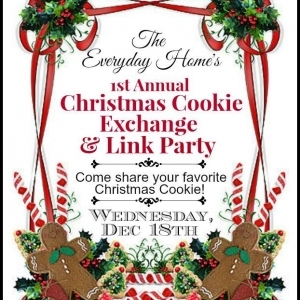 hope to see you back tomorrow morning at 7am EST for another great link party! I’m rather puzzled by the statement that shortbread cookies are “hard” to make; I’ve been making them for the past 56 years, since I was eight years old, and not even at that young age did I find them hard to make. I’ve made them as cutout cookies and as pan cookies, scoring the dough in the pan prior to baking. They’ve turned out very well pretty much every time. Because we had only the most basic cooking and baking equipment when I was a child, everything had to be done by hand–creaming the butter and sugar, for instance, was not done with a mixer, but by strong stirring–and even now, with an inoperable torn rotator cuff in my dominant shoulder, I still mix the dough up by hand. Thanks for your message! That’s what people have told me about shortbread..just like pie. I make pie all the time and it comes easy to me from all the times I’ve made it but people say it’s hard. I have a recipe for shortbread I’ve used for 20 years that has rice flour and berry sugar and you have to knead it with your hands for 30 minutes. When I’ve given out this recipe before, people have commented that it’s too difficult and even after all the kneading, it still falls apart. I never had that experience with it but just what other people say. 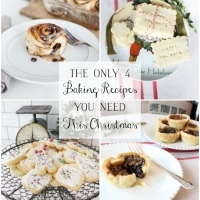 So I thought this ‘easy’ shortbread recipe would be a hit for my readers. Thanks for sharing your thoughts! I have just followed your recipe to the exact, stamped my words in the dough. Just looked at them in the oven and they have risen slightly, they are not flat at all like your picture shows. I’m wondering if the dough was rolled out on the thicker side? I usually roll mine out quite thin and use quite a bit of flour for rolling. That’s the only thing I can think of. I usually pull out cookies closer to the side of not being done as opposed to being overdone. Those are the only tips I can think of. Hopefully they work out the next time you try it. Could you make these without having to roll them out and cut out shapes? 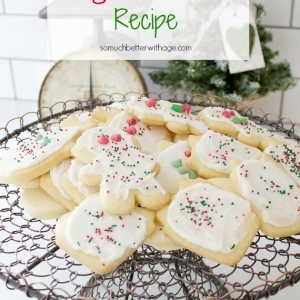 I HATE doing that and will have to with our cut-out sugar cookie recipe, so I’m trying to avoid it. Any advice for a simpler method would be appreciated. 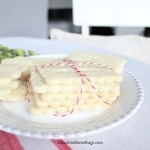 Shortbread (like sugar cookies) are a rolled cookie recipe. It sounds like you’d like a drop cookie recipe (like chocolate chips cookies). Cookies like this don’t spread out so how you place them on the sheet is how they get cooked. 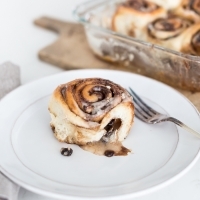 You could put all the dough in wax paper and roll up like a log. Chill in the fridge for about 30 minutes then slice off circular pieces and put on the cookie sheet. Just made these. 2018! Found it was crumbly and had to add water until it would bind. Turned out lovely and very edible though.